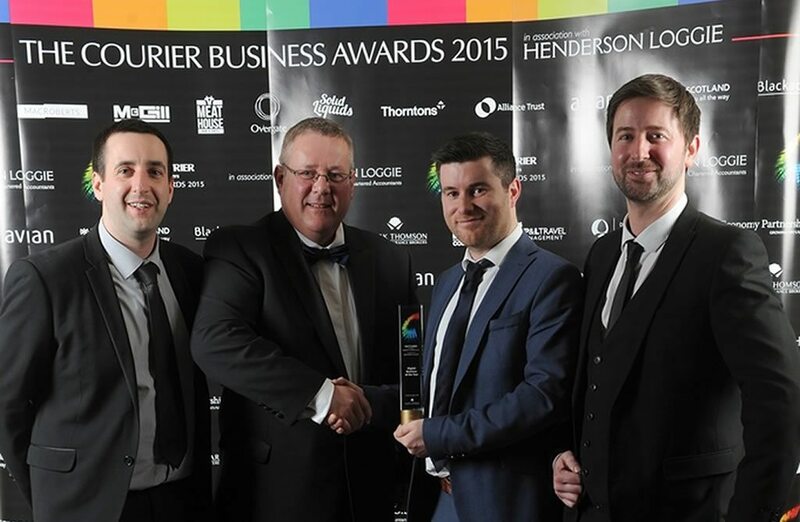 It is with delight that we announce that Blue2 Digital are once again sponsoring ‘The Courier Business Awards’ for 2018. We will be sponsoring the Digital Business of the Year Award, an award that we ourselves received for our commercial success in 2015. Blue2 have sponsored this category every year since winning as it provides us with the opportunity to champion local businesses in the industry, those businesses that go the extra mile for their customers and give it their all to provide for the local economy. The importance of winning an industry-centric award is huge, as not only does it create a sense of success in and around the team, it also provides current and potential customers with a great deal of trust. This is the sixth annual Business Awards, which will take place on Saturday, October 27 at Apex City Quay, Hotel & Spa. We are proud to sponsor the Digital Business category and we wish all companies who have been shortlisted, the very best of luck. Follow us on social media for updates and news around this event.